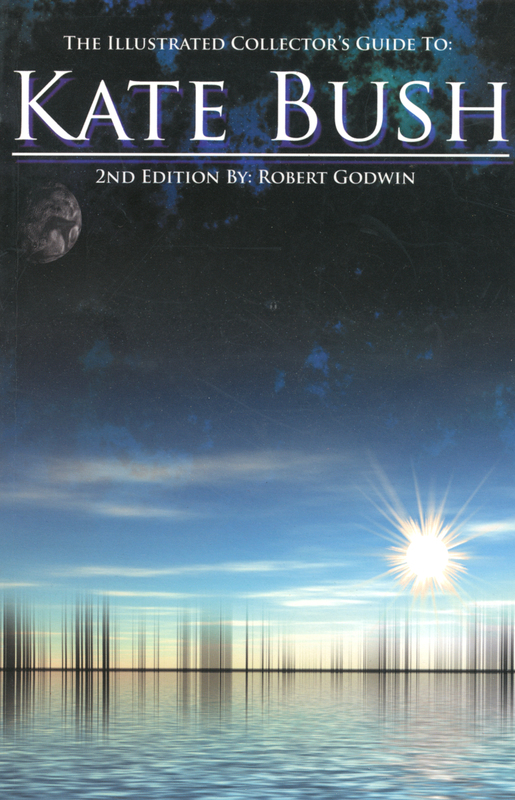 Book written by Robert Godwin. 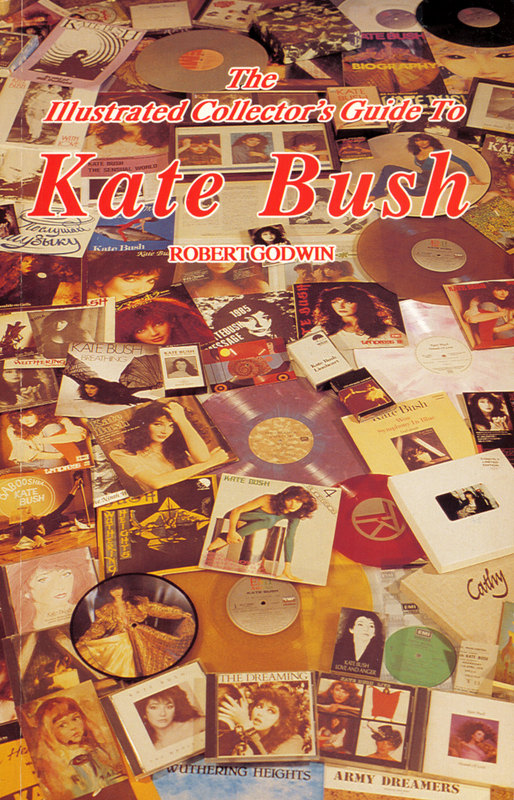 First released in 1991, it is a comprehensive discography of Kate Bush from 1978 to 1991, featuring 550 listings, covering albums, CD's, 7" singles, CD-singles, Laserdiscs, videos, promotional items, bootlegs, books, sheet music, fanzines as well as a (very short) listing of TV appearances. It features 350 pictures of the items, all of them in black and white. A second edition was released in 2005, making it possible to also include listings of releases from between 1991 and 2005. This new edition was printed entirely in colour.